This article was first shortened and published in the February 2005 issue of the Naval Institute's Proceedings magazine. This Sea Story has been listed under Class of 1931 in honor of its illustrious Captain Robert F. Jones, USN, Class of 1931, who was the mover and shaker of "project option". Of some significance was the continued dedication to this worthy concept exhibited by Caption Jones. During the early days of the Korean War, he served as Operations Officer on the Staff of Vice Admiral Edward C. Ewen, USN, Class of 1921, commander of the famed carrier Task Force 77. In that capacity, he kept pressing for the use of drones to attack some of the more difficult targets. His efforts led to the use of a few F6F fighter drones later in that War but there was a natural resistance to the introduction of something that was in competition with the trend of the times, such as the massive raids from the World War II days. Vision is not always rewarded in one's life time, but how pleased those early pioneers must be wherever they are, to see the tremendous use of the drone in today's warfare, more than sixty years after their impressive efforts.  Midshipmen whose operational specialty is Surface, Aviation or Submarines are sure to become involved with cruise missiles such as Tomahawk and Harpoon, which descended from the TDR-1 cruise missile. Modern high-tech missiles go through the same life cycle as the TDR-1: concept, prototype design, development tests, operational evaluation, training and deployment. Mistakes were plentiful in the TDR's history. Most were in the timeline management of each step resulting in idle pilots, etc awaiting their weapons. The TDR-1 assault drone's life cycle spanned 1939 to 1949 and the stage was the Pentagon, BUAER, WW II defense industries and the South Pacific. The principle players were Admirals King, Towers and Nimitz with Commodore Oscar Smith and Captain Robert Jones working against the natural competition between conventional aviation and the lower priority assault drones. Leadership students will have a smorgasbord of case histories to chose from. Engineers will note the acceleration of technology that wars fuel.